Based on the Underground maps from around the world, this map is based on the map that London underground is using. 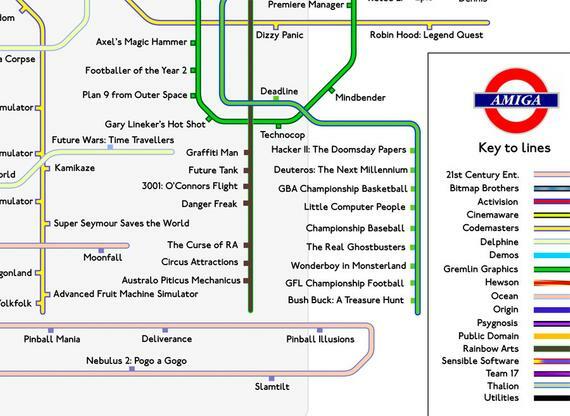 It shows various games the history of the Commodore Amiga computer but in a tube map. This London Amiga Underground map is now available for purchase from Etsy website. Wayne Ashworth is a very creative artist from the United Kingdom. He is really good at art and now he made a London Underground tube that honors the Amiga scene thru a very original idea. He made an entire Amiga Tube map which is Printed on heavyweight archival matte paper. It mentions Amiga games from the most important game makers thru the time. Each of the lines presents the game company and then the stops are the games made by these companies. So many important game developers and game publishers made the Amiga market shine a lot. Some of them like 21st Century Entertainment with their Pinball Mania and Slamtilt is also on the map. Gremlin graphics is also mentioned and Team 17 is also there too. Activision also made games for the Amiga and Sensible Soccer must not be forgotten too. All of these companies are presented. 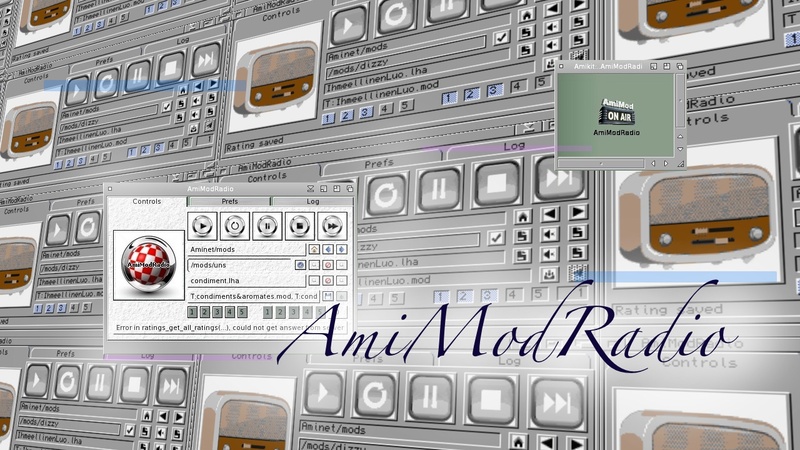 All in all, there are 18 Amiga Underground lines on the map. 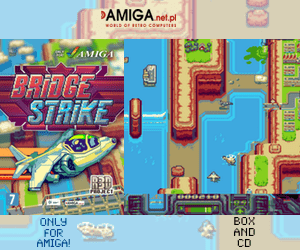 So, you will for sure have the most important Amiga gaming titles hanging on your wall soon. I know Amigans! 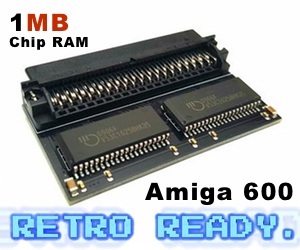 This is the perfect gift for anyone loving an Amiga user too. They will be extravaganza happy to see this. The price for this Underground map is €17.74, which isn’t bad at all. Its also signed print. So, you get a worthy map that you can hang on your wall. With this map, you can for sure get to know all the games that changed the Amiga history for the better. Thanks to Wayne for bringing this. This is really Awesome! I recommend it to all! 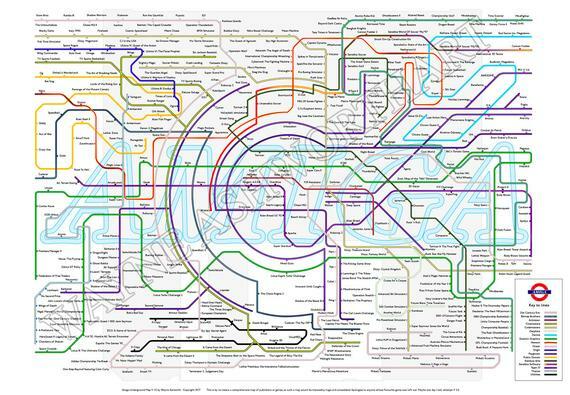 Especially to tube map lovers! and Amiga users too!